To finish the leaks, Samsung coincidentally uploaded its launch video. Despite the fact that Samsung instantly expelled the video from YouTube, but it didn’t prevent others from re-uploading it. 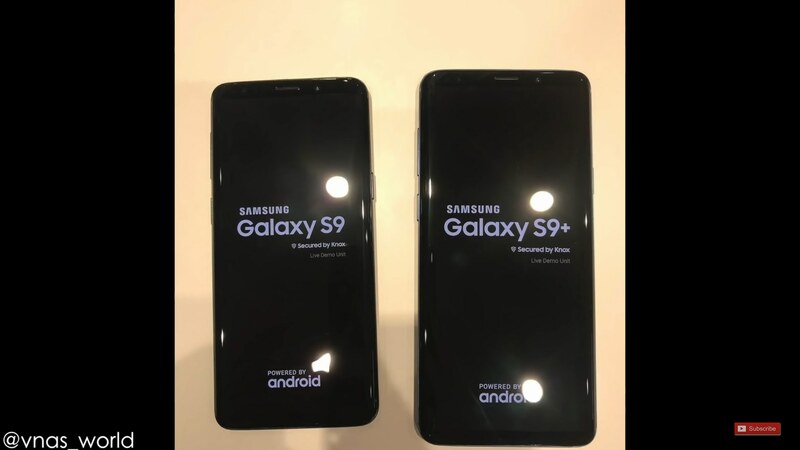 As found in the video and prior releases, the general plan of the Galaxy S9 didn’t change much contrasted with a year ago’s leader. Rather, the South Korean company is concentrating on the smartphone’s camera and the product behind it. While the video doesn’t give us a gander at the reputed variable gap, Samsung showed off the smartphone’s capacity to utilize AR ideal from the camera application. 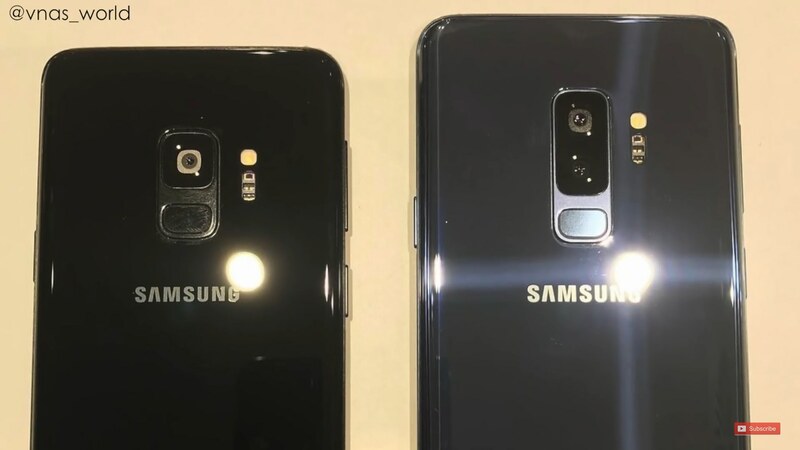 Both devices will use an AMOLED panel, where the Galaxy S9 will reach 5.8 inches with a resolution of 2960 x 1440 pixels while the Galaxy S9 + grows to 6.2 inches. 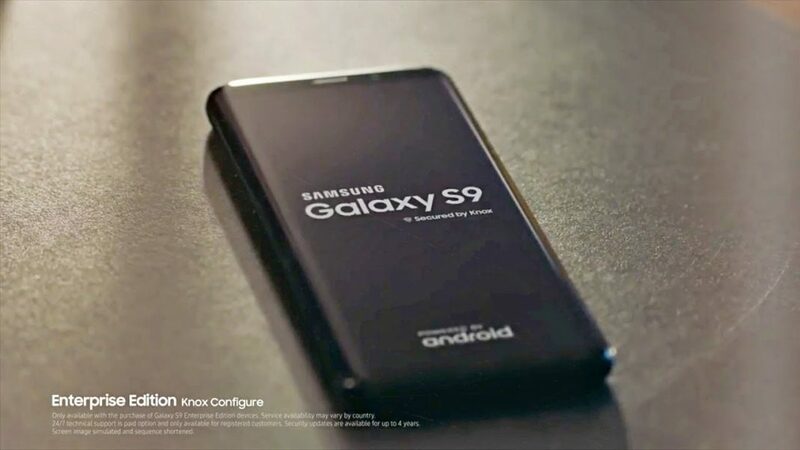 Both will be powered by a SoC Exynos 9810 @ 2.90 GHz or a Snapdragon 845 @ 2.60 GHz depending on the market, while the biggest difference is that the Samsung S9 will offer 4 GB of RAM while the S9 + will have 6 GB of RAM, both with 64 GB of storage and expandable with a microSD of up to 400 GB. Unfortunately, both devices will keep the same batteries as their current namesakes: 3000 and 3500 mAh and the same configuration of cameras, leaving the dual rear camera relegated to the larger model.